The luxury of choice is both a blessing and a curse; whilst having more options means more people are likely to find what they’re looking for, more choice often means it’s harder to make a decision. This sentiment is true when it comes to buying new windows. But, to make finding the right option a bit easier, we’ve utilised our 40+ years of window installation experience and created this types of windows guide. If you have any specific questions related to the types of windows, there is an FAQ section at the bottom of this guide too. This type of window opens outwards and is usually hung from the side by hinges. However, it is possible for them to be hung from the top or bottom also. Top hung casements allow you to ventilate your home without letting rain into your home. 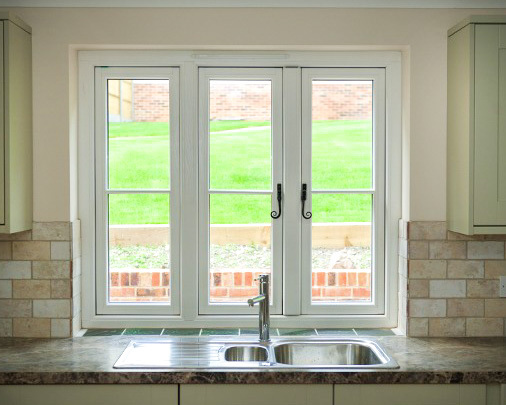 Casement windows are the most popular type of window in the UK, which is partly due to how versatile they are. Like standard casements, they’re held onto a window frame via hinges. However, a flush casement is distinctively different in appearance. 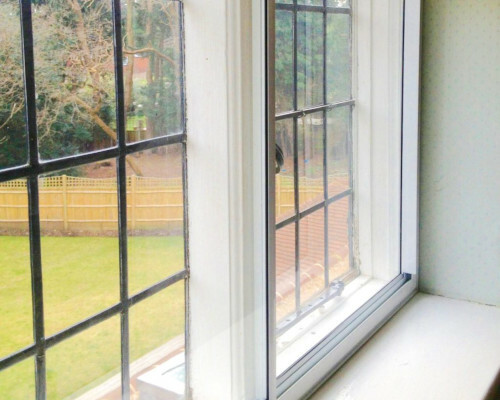 Unlike a standard casement, the part of the window that opens doesn’t protrude past the frame. Instead, it sits flush with it, hence their name. 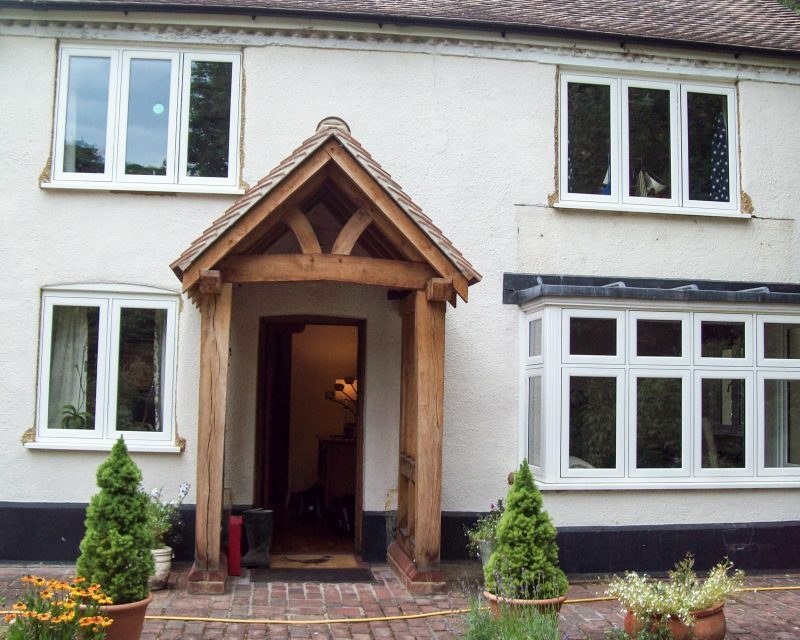 This look is resembling of traditional timber windows so they’re an excellent choice in older styles of home. However, because their look is clean and sleek, they don’t look out of place on contemporary homes either. Exclusive to Sheerwater Glass, our slimline windows are operated like a casement window but feature the ultra-slender framing that you can usually only find on aluminium windows. This provides them with 12% more glass than a standard window so you can create areas in your home that feel well-lit and spacious. One of the oldest and most common types of windows in the UK, sash windows are made up of two sashes that partially overlap each other. In most cases, the bottom sash slides upwards for the window to open but it is possible for the top one to slide downwards instead. Sash windows are also referred to as vertical sliders. Aesthetically, mock sash windows look just as stylish as the real thing. However, instead of two vertically sliding sashes, they have a fixed pane and a movable panel which opens outwards like a casement window. This outward opening panel enables them to ventilate properties very well. Tilt and turn windows look similar in appearance to casement windows, however, they tend to have wider framing. One of the most practical types of windows available, they are opened in two ways. When opened vertically, they tilt slightly inwards so properties can be ventilated safely. But when opened horizontally, they fully open into homes so they can be easily cleaned from inside. Secondary glazing is not a type of window as such, however, it’s an equally important consideration when searching for the ideal window type. It involves fitting a supplementary aluminium-framed window onto the interior part of an existing window, resulting in a boost to performance. Actually called rooflights or skylights, the Velux brand is so well-renowned that they’ve come to be referred to as Velux windows. They’re a great solution for improving light and air levels in lofts, conservatories, orangeries and flat roof structures. Here at Sheerwater Glass, we are a certified Velux installer. 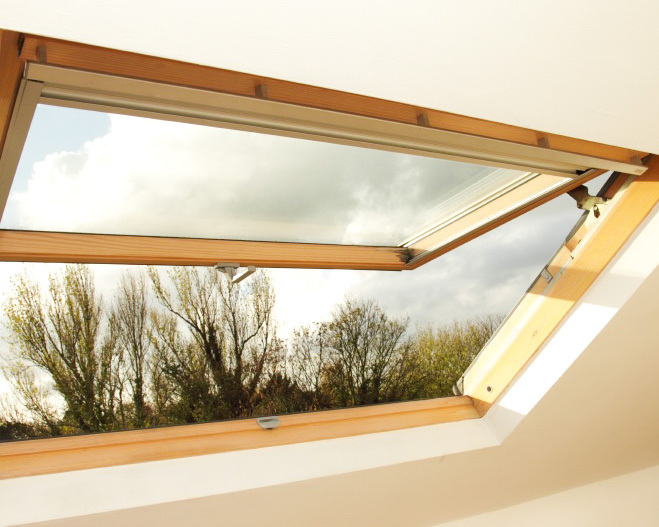 Therefore, we can install new Velux windows or repair existing ones that are not working properly. We hope that, with the information in this guide, you’ll be able to decide which type of window is right for you. However, if you require additional information, please feel free to get in touch with a friendly member of the Sheerwater Glass team. An FAQ section that covers common window queries is also available below. What windows do I have? If the window opens outwards, chances are it’s a casement window of some kind. If the opening part is also flush to the frame of the window, this is most likely a flush casement window. Any windows that open inwards are most likely a tilt and turn window. 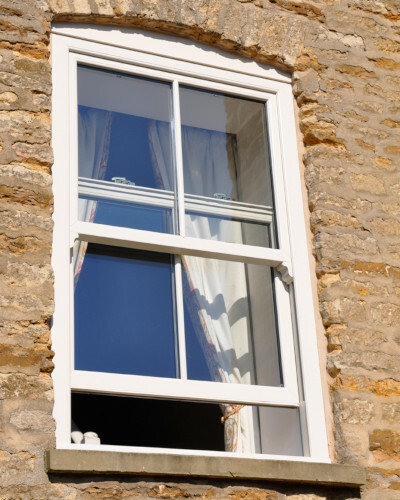 Windows that are opened by sliding them upward or downward are most likely a sash window. However, if your window consists of two sashes that sit atop another and one of the panels opens outwards, you have a mock sash window. Where is the window hung from? The definition of hung for a window refers to where the window is hinged from. For casement windows, they will be hung from either the top, bottom or the side. However, awning windows are hung from the top also. You can determine where the window is hung from by opening it up and seeing which area of the window is attached to the frame. If your window is made up of two sashes that overlap one another ever so slightly, you have a sash window. A mock sash window will also look the same but, as previously mentioned, will open differently. 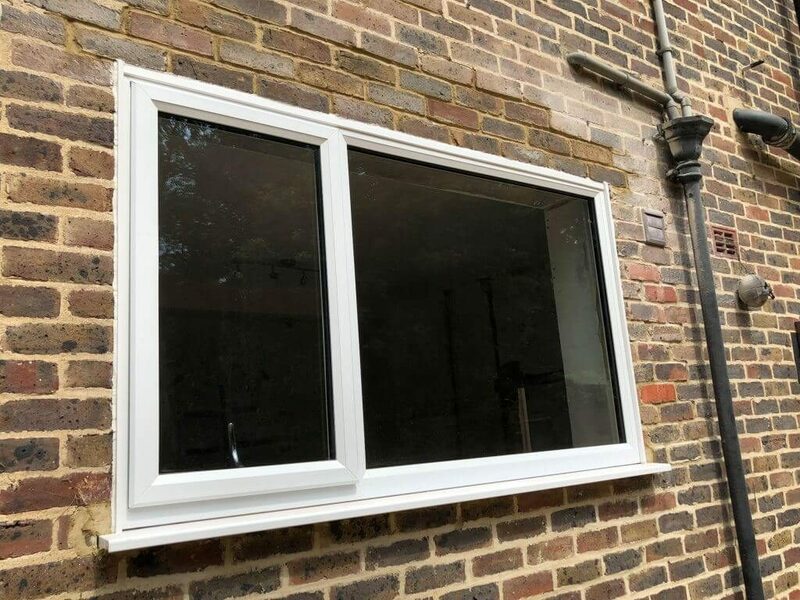 Casements and tilt and turn windows will consist of a solid area of glazing surrounded by a frame, however, tilt and turn options are likely to have slightly wider frames. There is no such thing as the best windows. The ‘best’ windows for one person will be completely different for another. However, there are some criteria you can use to help determine which might be best for you. The style of your home will have an effect on which windows are the best fit. It’s also important to bear in mind that opting for a style of window that does not fit with the aesthetics can damage the resale value of your home. The means the type of window is an important consideration. Casements are highly versatile so can be adapted to fit most types of properties; sash windows, on the other hand, tend to suit period homes better. It’s also worth mentioning that replacing your existing windows with those of the same type is a safe bet for maintaining compatibility. Material wise, aluminium is great for modern homes and timber is ideal for period properties. However, woodgrain finishes can be applied to uPVC so they are able to resemble timber windows. Thanks to the huge number of finishes that are available, it’s possible to alter the look each material to suit a wide range of property types. 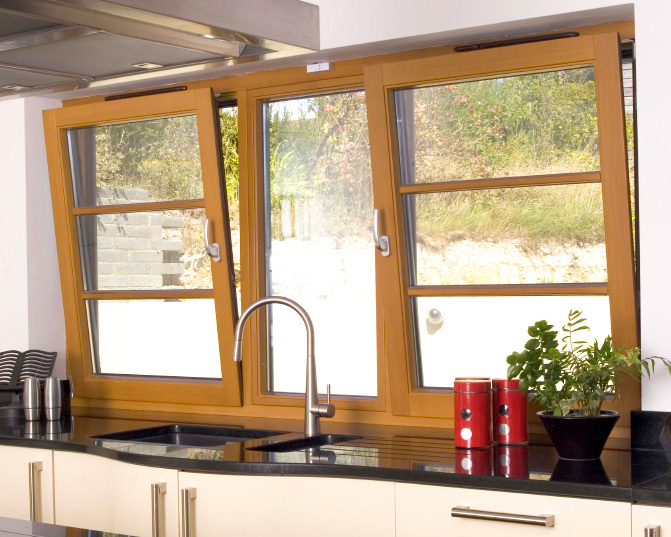 If you’re looking for the best thermal performance, consider our slimline windows. These achieve a Window Energy Rating (WER) of ‘A’ so will keep your home nice and warm and your energy bills low. It’s important your new windows are able to meet your practical requirements. For example, if you live on the 5th floor of a multi-storey building and want to clean your windows, there’s no possible way you can clean a casement window safely. However, because tilt and turn windows open internally, you can clean them from inside your home. Sash windows also feature a tilt-in capacity so you can do the same thing. All our windows here at Sheerwater Glass are fitted with a host of security features, although, this will vary depending on which style of window you’re after. 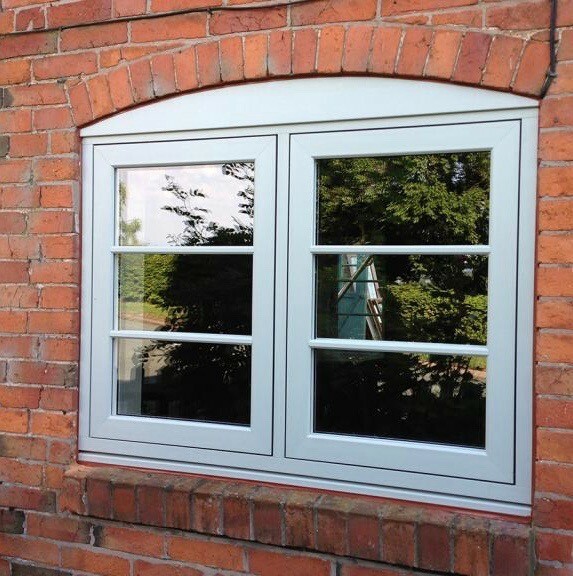 All of our casement windows, including our exclusive slimline option, and tilt and turn windows are equipped with multi-point locking systems. 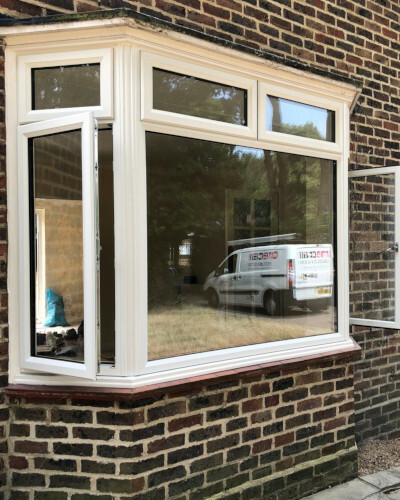 In addition, our sliding sash windows have been reinforced and equipped with restrictors so you can ventilate your home without leaving it susceptible to intrusion. You can define awning windows as windows that are hinged at the top and open outwards. For this reason, many confuse them to be a form of a casement window. However, awning windows are designed for use in openings that are wider than they are tall. In addition, they come in one, two or three-lite configurations, whereas casement windows come in one, two, three, four or five-lite configurations. What are the types of bay windows? There are four main types of bay windows which we have listed below. Bow windows feature a curved design that slightly protrudes out from the wall of the house. They consist of four, five or six individual windows and provide a wide view of the outside. A modern update of the bow window, circle bay windows consist of multiple windows that are fitted into a smooth circular area. Corners of the home are quite common locations for them to be placed, particularly in living rooms, bedrooms and dining rooms. Box bay windows protrude out from the wall in a range of angular projections and consist of one larger window with smaller windows on either side. They’re often used to house a seating or storage bench but can also house ornaments or plants. This traditional type of bay window is usually situated on the upper storey of a house and supported by brackets or corbels. Like other bay windows, they protrude from the wall at a curved angle, offering increased visibility of the street.